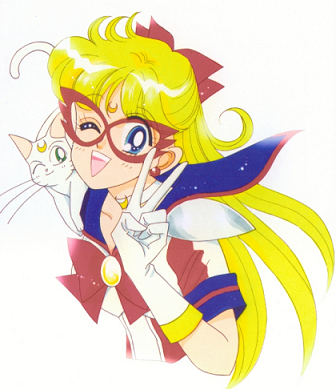 Sailor Moon and Code Name Sailor V Manga Pre-orders are Up! Click this link to view the pre-orders in my store. The first volume of both mangas will be out some time in September, the second volumes are set to release in November. Kodansha Comics are the people you can thank for doing what should have been done years ago. So no more bidding on ebay for $300 copies of Mixx Sailor Moon manga. Sailor Moon is officially back an who knows...maybe the anime series will get a much needed re-dub and English release of the never "officially" released final season.